This course is restricted to BCCMA members 18 years or older who have some coaching experience and are looking to develop their skills further or for assistant coaches to progress from assistant coach to coach. It is expected that participants have completed at least 3 years martial arts practice. Please note that course places must be booked on the system in advance, places will not be available on the day. Please confirm your BCCMA membership before adding the course to your cart! 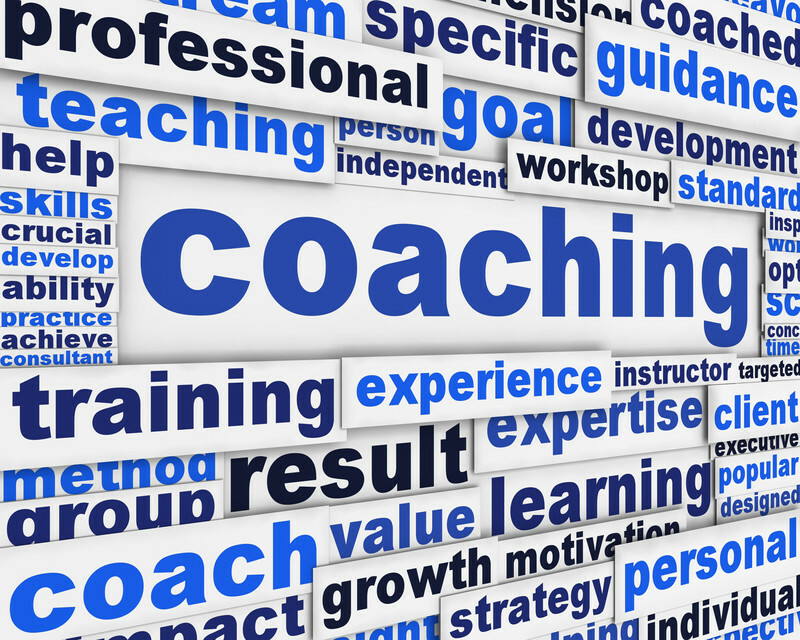 Category: National Governing Body Coaching Courses. 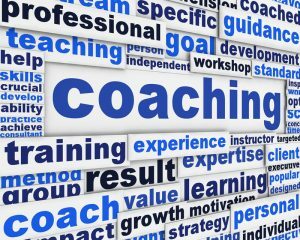 The Level 2 National Governing Body (NGB) training course is designed for those who have some coaching experience and are looking to develop their skills further and for assistant coaches to progress from assistant coach to coach. It is expected that participants have completed at least 3 years martial arts practice. The course covers the legal requirements of coaching, particularly the impact of the new European General Data Protection Regulations which came into law 25th May 2018, the health and safety implications and your ‘duty of care’ to your participants and any other you allow in the training environment. Administration legal requirements, GDPR and recommended guidelines. Pen and Paper for personal notes, course notes will be provided in PDF format and will be sent with certificate awarded to the email address you used to book your place on the course.